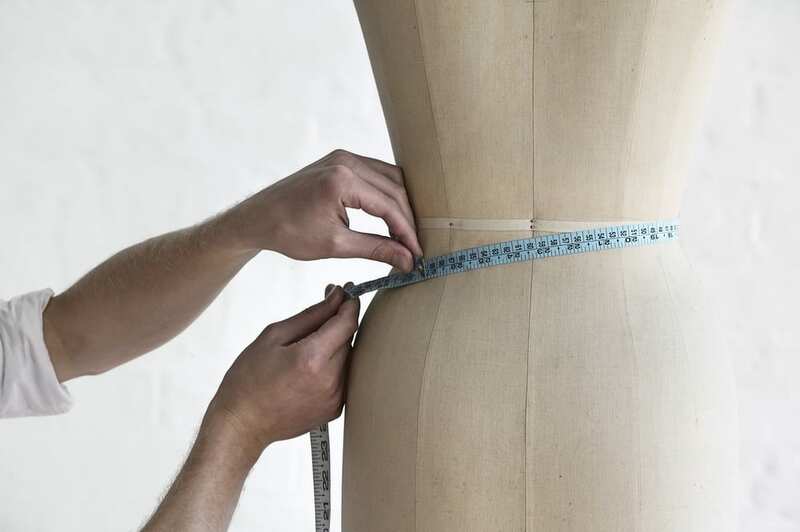 A full bust adjustment to a sewing pattern is simple and easy to do when you require extra room without adding space at the shoulders and armhole. It is without a doubt the most requested tutorial I have ever gotten. 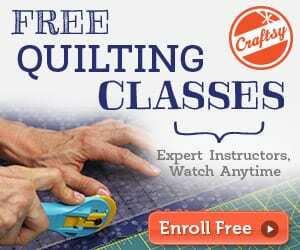 Before we get started, I think it is important to mention that this is an intermediate to advanced sewing technique. It's probably not something you want to try on your first garment project. 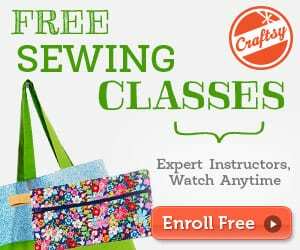 But if you're already comfortable with garment sewing and want to move your sewing skills up to the next level where you can really start to customize patterns to fit perfectly, please read on! Here's another tutorial on how to lengthen a sewing pattern using the Hi-Low T-shirt. Check it HERE. I am new to your site. The full bust adjustment post attracted me. I would like to request a tutorial to fit overly large arms…without sagging at the high point of the sleeve. At the fullest part my arms are 21″ a round. I wear an 18-20 in store bought clothes. I can’t be the only one with humongous arms. Please help! Thank you for the wonderful help that you provide for us. Very good tutorial, thank you very much. I’ve been searching for this statement for a long time.